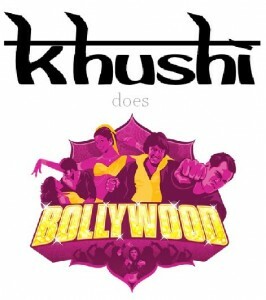 On Saturday 13th October at Faversham Carnival, Khushi Feet will be launching its next project ‘KHUSHI DOES BOLLYWOOD’. More details about this project to come . . . but for now . . . if you would like to be part of the Khushi Feet bollywood dancing carnival entry or would like to know a bit more about it first, send us a message via facebook or use our contact form. This is open to anyone and everyone (no previous Bollywood experience necessary)!